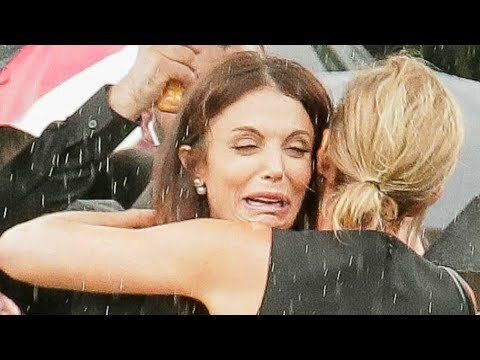 Bethenny Frankel was in tears Monday as she attended her on-again, off-again boyfriend’s funeral on Long Island in New York. The star of “Real Housewives of New York” wiped away tears as friends consoled her. Dennis Shields died Friday of a suspected drug overdose at age 51 inside his Trump Tower apartment. Frankel posted a photo of Shields on Instagram along with her dog Cookie who died last year. “Rest in peace my sweet babies who gave me endless unconditional love,” she captioned the image.